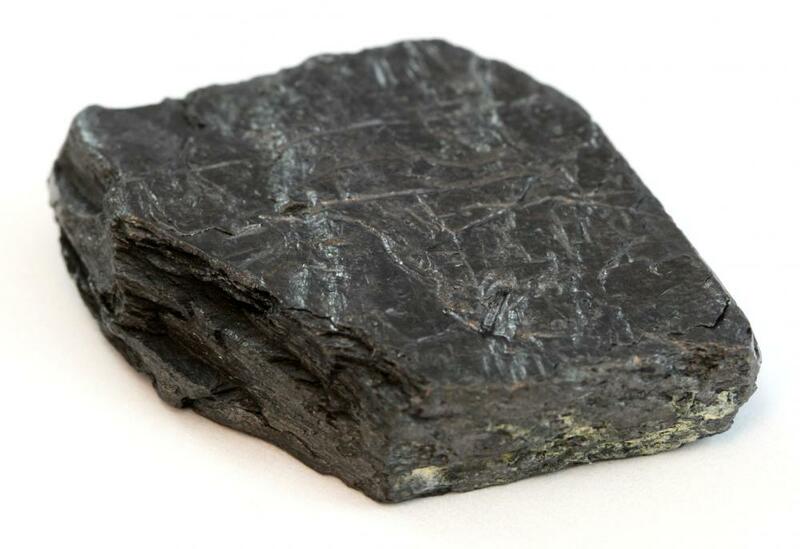 Charcoal, one form of carbon. The atomic number of carbon is 6, and it is identified by the symbol C on the periodic table. Diamonds are an allotrope of carbon. Carbon is a naturally abundant nonmetallic element which forms the basis of most living organisms. It is the fourth most abundant element in the universe, and it plays a crucial role in the health and stability of the planet through the carbon cycle. This cycle is extremely complex, and it illustrates the interconnection between organisms on Earth. 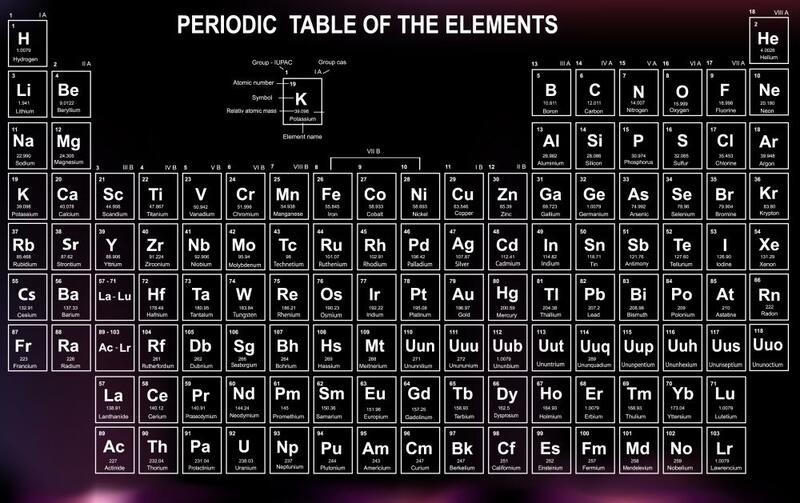 Most consumers are familiar with the element, along with numerous forms in which it appears. The atomic number of this element is six, and it is identified by the symbol “C” on the periodic table. The structure of carbon molecules is such that the molecules bond readily with a wide range of other elements, forming thousands of compounds. The molecules also bond with each other in different ways, creating forms of carbon such as diamonds, the hardest substance on Earth, and graphite, one of the softest materials on the planet. Its changing personality, depending on what it bonds with and how, makes it a very unique element. All living organisms contain carbon, and as they decay or change, they will continue to contain the element. Coal, limestone, and petroleum, for example, are all fossilized forms of living organisms containing abundant amounts of carbon. Plants and animal life which died millions of years ago were slowly compressed into these substances, and their integral carbon was preserved. These remains are used in everything from jet fuel to children's dolls. Carbon itself, along with many of its forms, is relatively nonreactive. When it combines with some other elements such as hydrogen, it becomes more reactive, and this reactiveness is used to the advantage of industry. In the case of hydrocarbons, the compound is used as a source of energy. The immense versatility of this element makes it highly useful in a number of industries. 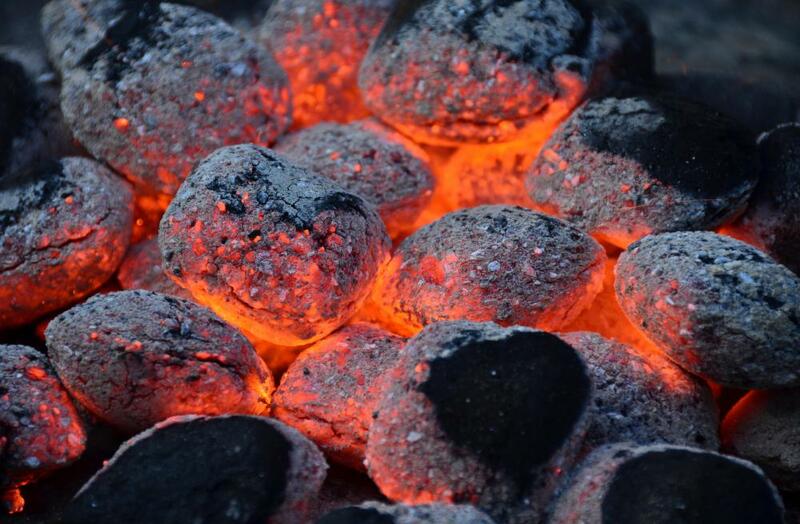 Carbon is burned to create fuel, used to filter various substances, and combined with iron to make steel. It also is used as the basis of drawing pencils and charcoals, to make synthetics like plastic, and, in the form of an isotope, as a dating tool for archaeologists. On its own, carbon is not very dangerous, since it is nontoxic and nonreactive. However, some forms can be harmful to some organisms, such as carbon monoxide. The element may also appear in conjunction with more dangerous elements, or it may generate harmful dust in the case of coal and diamonds. Individual precautions for different forms of carbon vary widely, and it is a good idea to consult a Material Safety Data Sheet (MSDS) if you are concerned about a particular substance. What are the Allotropes of Carbon? How do the remains of a corpse become carbon? What are the key issues involved in managing carbon sustainably? What is something bad carbon can create? @DylanB – It's weird how carbon monoxide can be so hazardous, while carbon dioxide can be so beneficial. I remember learning in class that plants actually breathe in carbon dioxide so that they can give us more oxygen. So, they actually exhale oxygen, which we breathe, and we exhale carbon dioxide, which they breathe. We help each other out. This is why I keep my yard full of plants. I'm all for planting trees in every possible spot so that they can oxygenate the air and cleanse it of carbon dioxide. Carbon monoxide is very dangerous. I had an acquaintance who tried to commit suicide with it and was nearly successful. The fumes from a car are really bad for you if you are in an enclosed space with the car. That's one reason why you see many auto shops with a huge garage door open to the outside. This way, the workers are not at risk of poisoning. They have to deal with cold and hot conditions seasonally. However, if they were to close the doors, they might die. I am an artist, and I work with carbon in the form of charcoal pencils and sticks. It is a very versatile medium that can be easily smeared and erased as needed. I do a lot of pet portraits with charcoal. It is easy to get realistic shading by building up layers and smudging. However, I have to spray the work with fixative spray in between layers. Otherwise, the whole thing will be a smudge. I also spray it when the portrait is complete, and this keeps the charcoal from smudging when touched. Why does carbon contribute to pollution? What solutions are there to minimize carbon affect on the environment? Get a carbon fiber car. It is the best known and safest way to travel and stops pollution. What properties in carbon make it affect pollution? What does carbon come from? What contribution does carbon make to the environment? It makes you cough if there are 4.458743 billion atoms traveling per 5000004 seconds. Combine a tax plus carbon and say good bye to a prime minister. Carbon is responsible for making food and oxygen, which is a good thing but too much carbon can cause global warming. It wouldn't be so bad if there were so many trees being cut down. No one is being wise. i think we shouldn't be paying for Carbon. we're basically paying for something we can't see there are more important things in life than silly carbon. what are the solid forms of carbon? doing a science report on carbon and need the solids. thanks. diamonds are also formed by carbon, but is carbon available at 200 kms below the earth's crust? or are there other gases that make up carbon, and through which carbon is made? carbon is formed by living organisms and a diamond is formed by carbon, so a diamond should be organic, but this is wrong! Please comment. i am working in the activated carbon from biomass for rural water filtration purpose. I want a suitable carbon carbon binding materials for fabricating a carbon matrix. How much does carbon cost? What effect does the sun's energy have on carbon? Is there any experimental history available for the search of carbon initially? Please make it available if there are any experiments available for that development. I did a science project on soda vs. orange juice. I wanted to find out which object would rust first. The objects were a penny, nail, needle and a paper clip. I found that the objects in the soda appeared to change drastically in the soda. The paper clip was the object that rusted the most. This took about five days to experiment. try it -- it was fun. What the heck are you people discussing this crap for when are country in is in the worst shape ever including the trickle down economics? Talking and blogging about science? Please help the idiots running our country (that tax payers pay) to fix stupid. is carbon dangerous in any way? like even if it can lead up to something dangerous, i need to know now. What are three uses for carbon? Carbon and a diamond are practically the same. A diamond is just created under large amounts of heat and pressure. A diamond also contains larger amounts of the element carbon. Carbon is just an element. A Diamond is just putting lot's of carbon together, forming a crystal. how carbon works in metallurgical coke. how coal is convert into coke? Diamond is an allotrope of carbon, same substance with different atom configuration. Atoms in diamond form a strong bond in the shape of tetrahedron, resulting in a very strong substance. Graphite is another allotrope of carbon, but atoms are bonded in a different way, it is more of a planar bond, making graphite very soft. 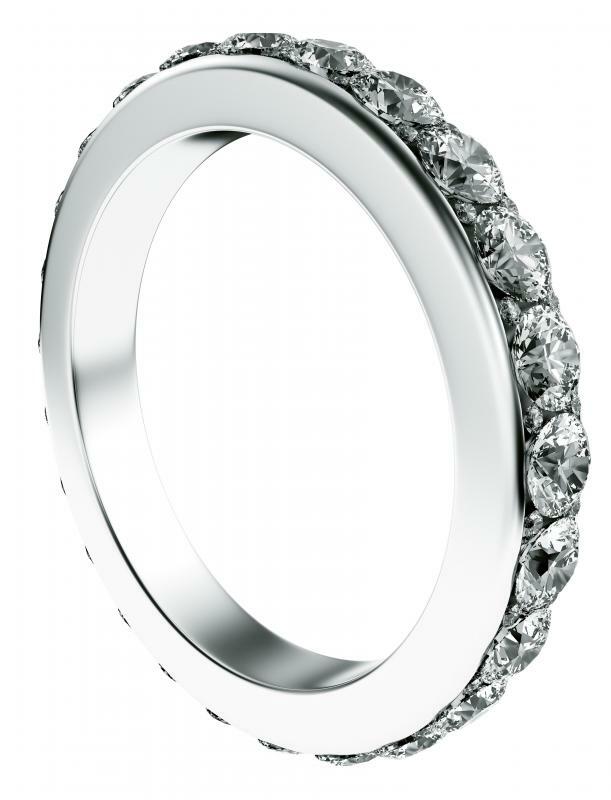 What is the relationship between carbon and diamonds? exists other than on earth? What properties in carbon makes it affect pollution? what contribution does carbon have to the environment?